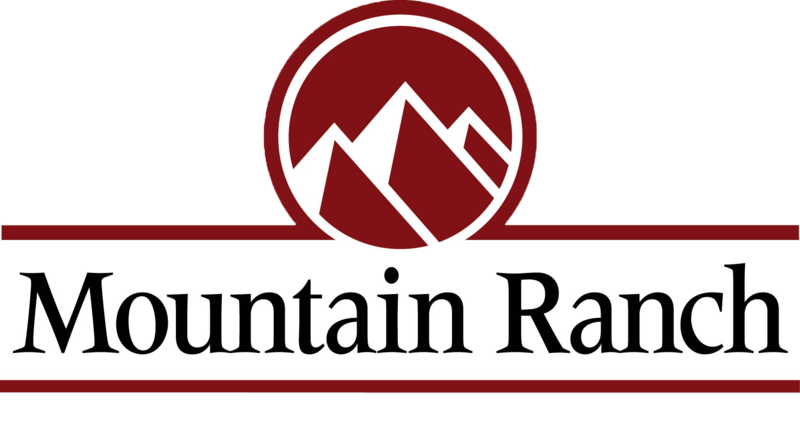 Mountain Ranch is ideal for growing families or anyone looking for a blend of ease and comfort in a beautifully designed development. Located in south Fayetteville, AR, this conveniently located subdivision features large 3 to 5 bedroom homes, oversize lots and a community room and neighborhood pool. Great homes can be found at our growing neighborhood, up the hill.